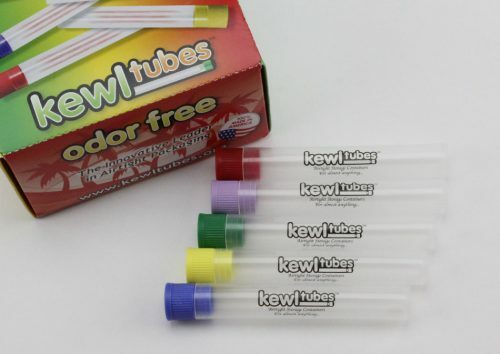 If you’re looking for something plain and simple, without any labelling on the side, then our Unlabelled tubes are for you. 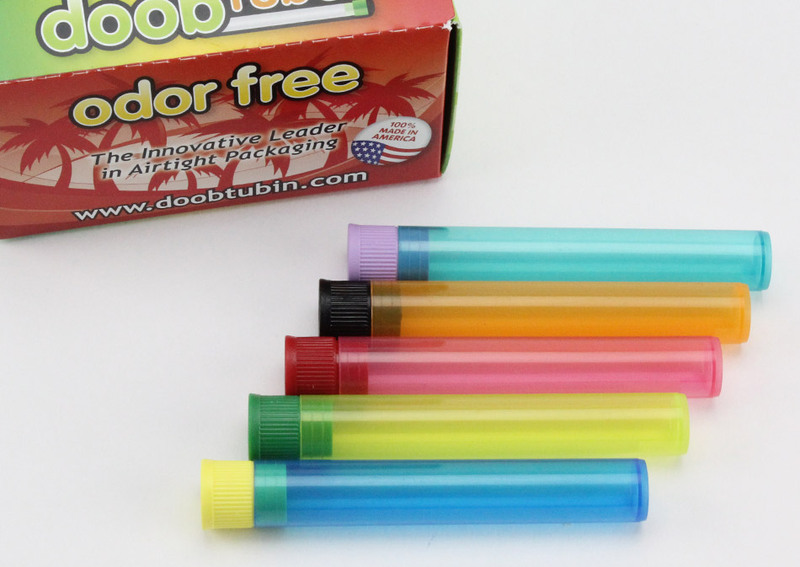 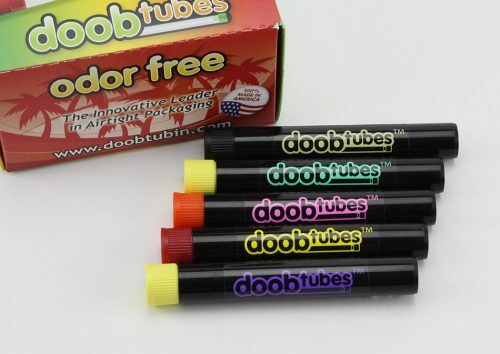 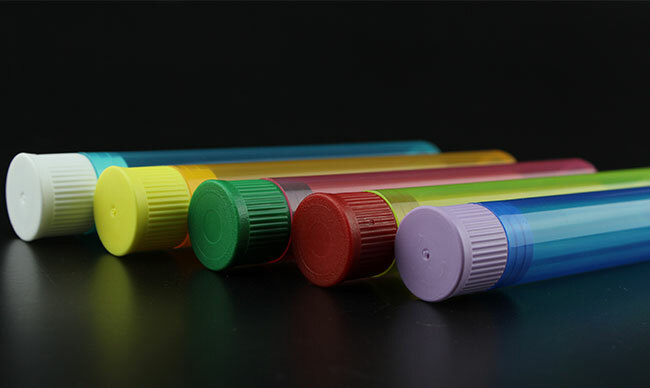 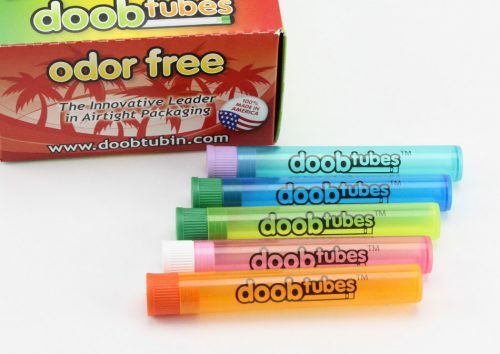 The cheapest of all of our Doob Tubes, the unlabelled tubes come in a variety of different colors and come with no retail packaging. 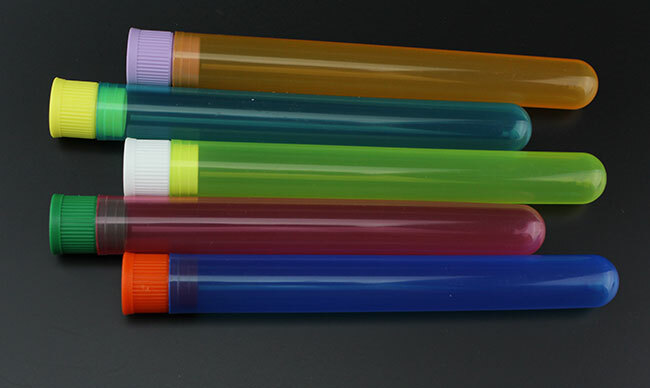 REGULAR: Measures 4.3″ x 0.12″, and holds up to 1¼-sized papers. 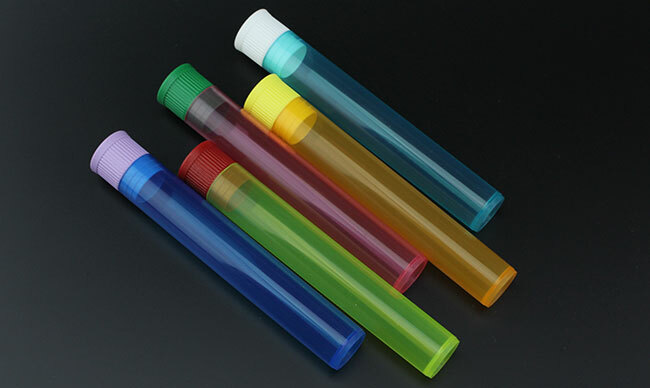 LARGE: Measures 5.5″ x 0.12″, and holds king-size papers.